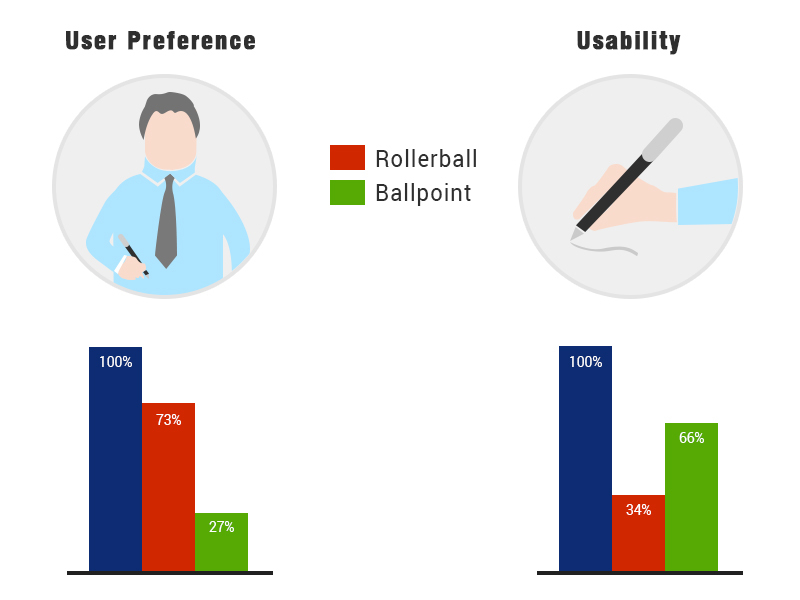 If we analyze the current scenario, most pen aficionados prefer ballpoint/rollerball pens over fountain pens. With the increasing popularity of ballpoint and rollerball pens, fountain pens have been labeled as a retro nostalgia that's unable to serve the real purpose. It’s true, ballpoint pens have paved an easy path for writers. With ballpoint pens, you don’t have to worry much about stains, refills and maintenance. Just tuck the writing instrument into your pocket as long as it runs, and dispose it after it stops. Quite easy isn’t it!!!! But, when it comes to fountain pens things are different. Writing with a fountain pen is an art which constantly evolves with every stroke. To operate this writing tool one needs skill, attention and dedication. Fountain pens are exclusively designed to offer vivid line variations based on the direction and speed of your stroke - delivering a human touch to whatever you write. And it’s one of the best things you can expect in this age of computers. So, if you really want to plunge into the world of fountain pens this article will provide you a brief insight to get started. The history of fountain pen goes way back to 10th century, but the fountain pen we know today were not introduced till 18th century. In 1884, Lewis Waterman introduced the first fountain pen with an ink reservoir which filled from an external source. There were various other models before Waterman’s version but all of them had issues related to airflow and ink spills. As we all know, fountain pens operate via gravitational mechanism. To efficiently use a fountain pen you have to hold the pen vertically so the ink from the reservoir streams towards the nib. Upon writing, the used ink from the reservoir has to be replaced with air to stop the unnecessary spilling. And, this was one of the mammoth issues that most fountain pen manufacturers failed to deal with before Waterman pens were introduced. Waterman did solve the issue, and introduced the first fountain pen which offered consistency and smooth penmanship experience. He created a layered feed which wrapped the spilling issue of fountain pens. 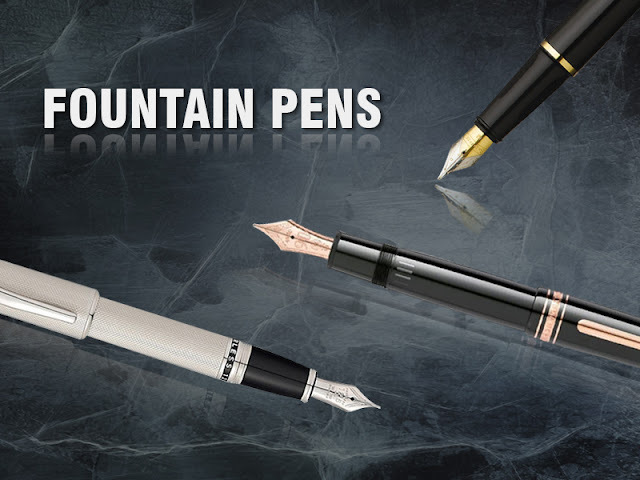 The innovative idea of Waterman provided a distinct platform to fountain pens, and soon these fine writing instruments took their place as a favorite writing tool in every pen enthusiast’s pocket. 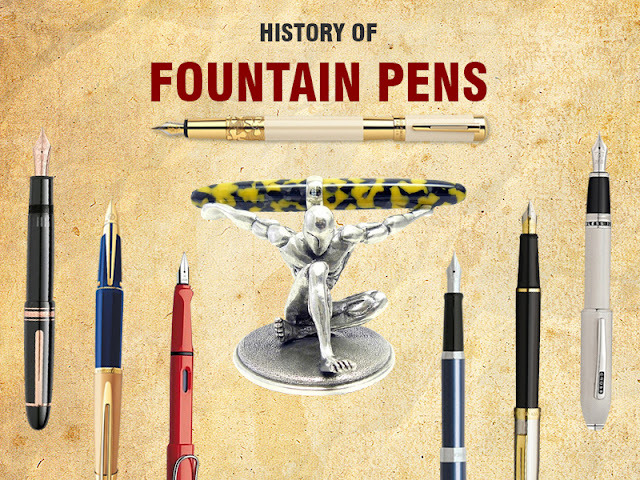 Hence, the modern fountain pens were born. Waterman’s innovative feed did sort out problems related to spilling and staining, but filling the pen still remained a grueling affair. To refill a fountain pen, one had to use an eyedropper and fill the reservoir drop by drop. But at the dawn of 19th century, many pen manufacturing company introduced fountain pens which enabled users to dip the nib into the ink bottle and fill the pen through a piston fill mechanism. A normal fountain pen usually comprises of three different sections. Nib is the part of the fountain pen that imprints your thoughts on a piece of paper. At the initial days, most of the nibs were crafted from gold due to the element’s flexible nature. But today, most of the modern nibs are composed of either stainless steel or gold alloys. Stainless steel nibs are sturdy and durable. But when it comes to performance, stainless steel might be the last option for pen enthusiasts who love smooth and delicate writing. The tip of a steel nib is scratchy by nature and doesn’t offer fine line variations. Another one on the list is gold alloy nibs. These nibs are preferred by most pen aficionados because they share similar flexibility as gold nibs. But due to the elements flexible nature, a sturdy tip (platinum or iridium) is featured on these nibs. Every nib comprises of a central slit which helps the ink to reach all the way to the tip. And, at the end of the slit there is a breather hole to bring back air into the reservoir to replace the used ink. 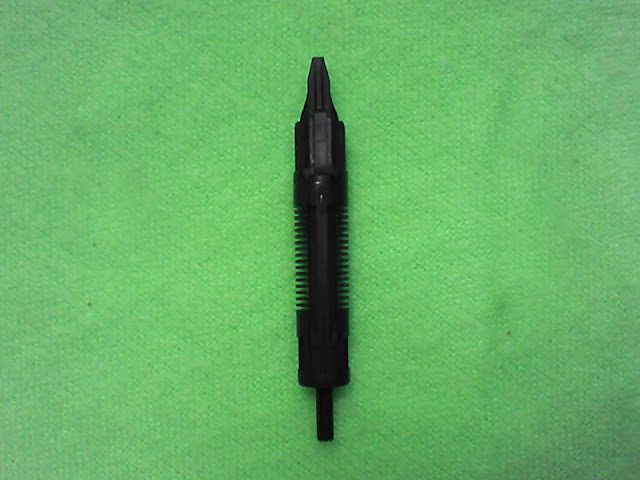 The breather hole also acts as a pivot which prevents the nib from damages caused by continuous flexing. Based on the design, nibs are entitled with three different labels. In the world of fountain pens Italic nibs are regarded widely put into action, while the stub and calligraphy nibs are commonly used for calligraphy. This may sound quite awkward but the feed is considered as the most important part of a fountain pen. 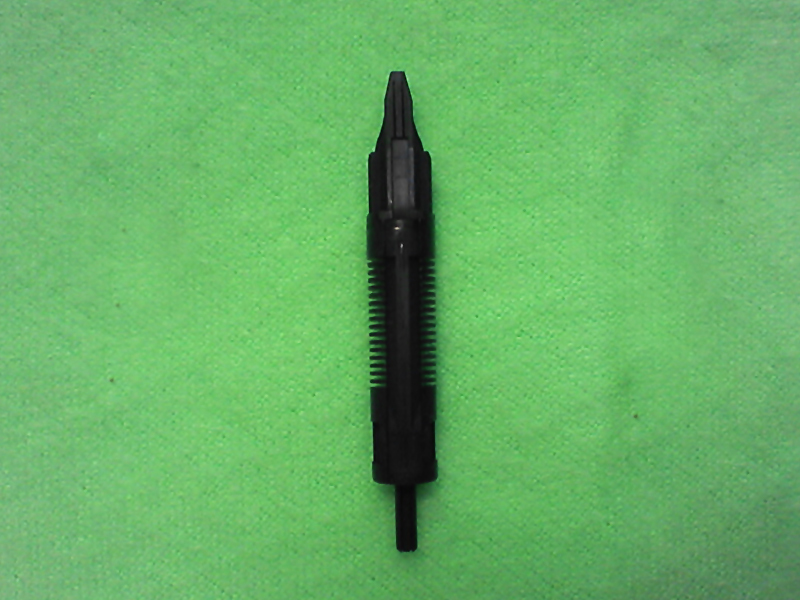 The feed is located at the back of the nib, and it acts as a transit through which the ink from reservoir travels to the nib. A good feed with a higher ink flow will lubricate the nib very well resulting to a smooth and skip less writing. On the other hand side, a feed with a drier ink flow may result to scratchiness and can portray signs of skipping and skidding. However, with a drier feed you will have to rely totally on the quality of the nib. Different pens come with different filling mechanism. Converter, cartridge, piston, lever, the list can go on and on. Each year pen manufacturing companies bring out innovative ideas regarding the filling mechanism, and it’s a good thing. With every new idea they avail us with a new option, and every filling mechanism offers a different flow. Most of us believe the performance of a fountain pen is defined by its nib and feed. But, there are other factors that need to be overlooked before concluding the final results. Gripping Style: Gripping Style is a key factor which influences your writing. Fountain pens are meant to be used in a special way. The tip should come in contact to the paper at an angle of 40 – 60 degrees, and shouldn’t be twisted left and right. 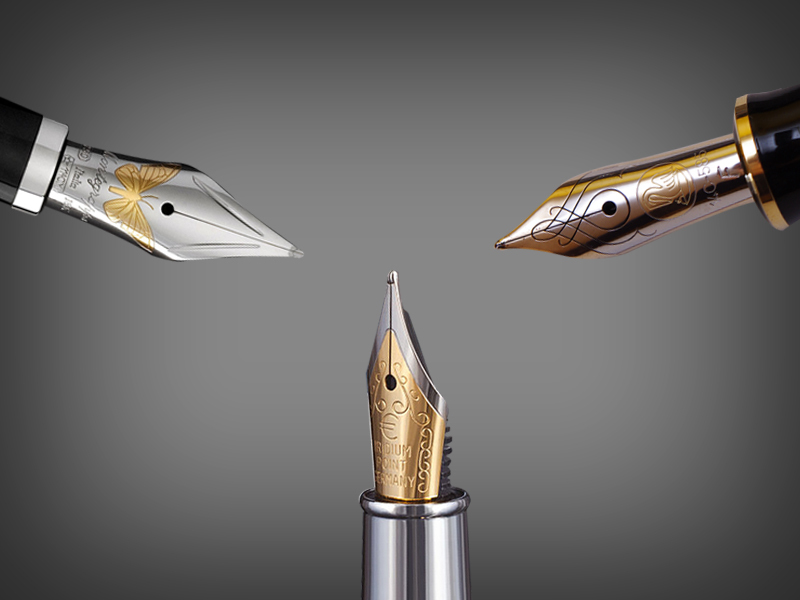 Here are three different gripping styles preferred by most fountain pen enthusiast. Tripod Grip: This is a precise gripping style to use fountain pen. It offers a delicate balance and ensures the placement of nib at an angle of 45 – 60 degrees. Forefinger-Up Grip: Like the Tripod grip, this style of gripping also ensures the placement of the nib at an angle of 45 – 60 degrees. Plus, the forefinger on the top of the pen allows a distinct control of pressure while writing. Thumb Wrap Grip: Unlike the Tripod and Forefinger-Up grip, this style of gripping is not recommended for fountain pen users. In this method, the pen is vertically aligned with the surface which may distort the control and balance resulting to a nasty penmanship experience. Paper Quality: Horrible paper is a major element which results to horrible writing experience. If the paper is thin and rough, even the finest pens will perform ineptly. Bleed through is also a common problem with cheap and thin papers. These kinds of papers soak maximum amount of ink and bloat your writing. If you are using a fountain pen, it’s best to use genuine papers from companies like Rhodia and Letts of London. Ink: Low graded watery inks are another factor that results a nasty writing experience. So, to enhance your joy of writing it’s best to use lubricated inks from genuine companies like Diamine Ink and Noodler’s Ink. Lubricated inks will reduce nib friction, and offer you a better feel while jotting down your words on a piece of paper. I know there are lots of fancy pen on the market, but I would not recommend them for starters. For pen enthusiasts who are ready to plunge into the world of fountain, here are few options to start with. 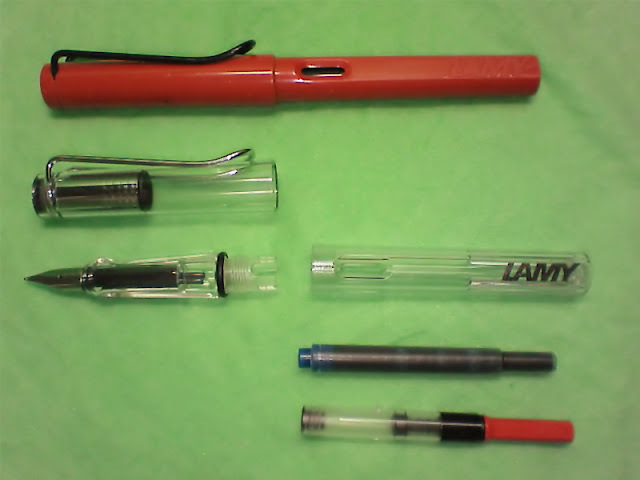 Lamy Safari: After stalking through different pen forums and grabbing suggestion from pen enthusiasts, I came to know Lamy Safari resides on the top of the chart when it comes to fountain pens for beginners. 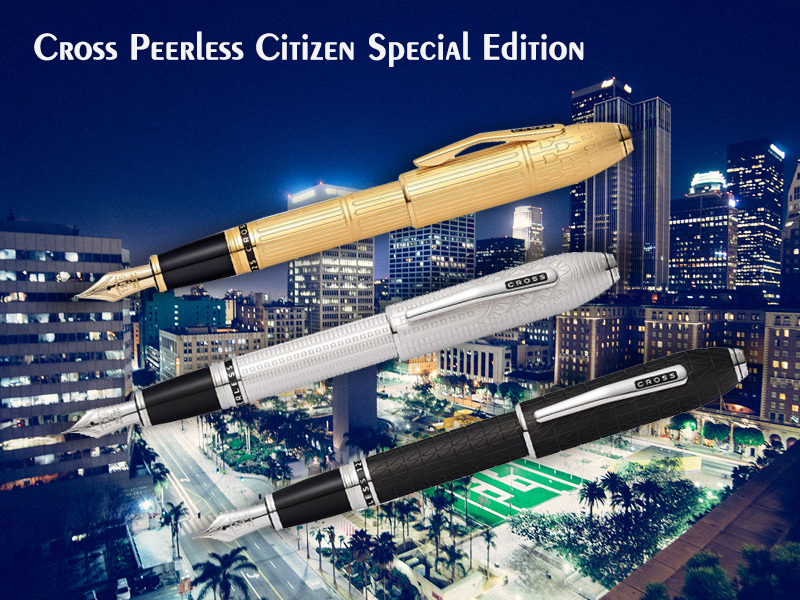 The cost of the pen is below $30 and is definitely the best price for its value. Pilot Namiki Retro Collection: Stylish, classy and trendy the Pilot Namiki Retro Collection offers a versatile array of fountain pens designed for beginners. 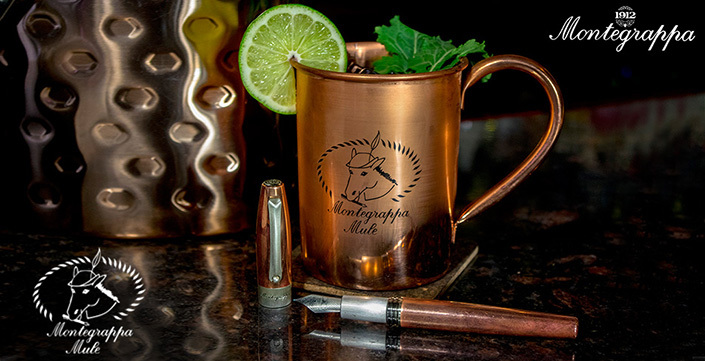 The pen features classic cigar shaped profile accompanied by a sturdy steel nib that glides perfectly without any sign of skips. Easily available in the market below $20. Noodler’s Konrad: From my personal perspective, Noodler’s Kornrad is a unique array of fountain pens for beginners. The pen costs less than $40 and offers a premium penmanship experience. Each Konrad pen includes a sturdy steel nib and a balanced profile which slips perfectly between your fingers. • Always cap your pen after you finish your writing. If left open, the nib might dry up and may cause scratchiness. • I would probably recommend you guys to flush your fountain pens at least once a month. By doing so, you can get rid of the ink clots building up inside the cavities of nib and feed. • Personalize the pen. 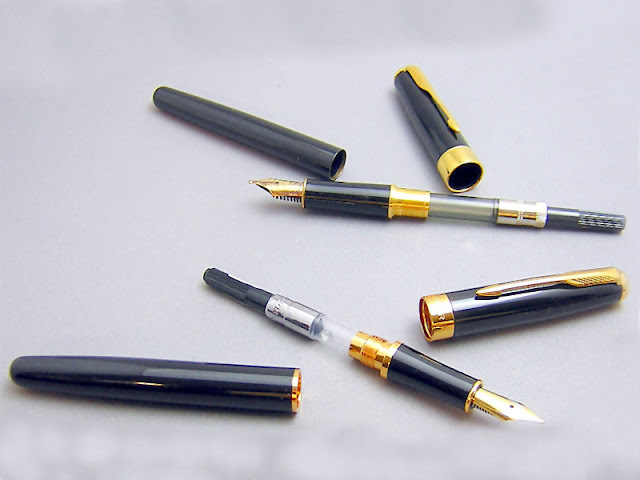 The writing mechanism of a fountain pen is different than that of a ballpoint pen. With continuous writing, the nib will adapt your writing style. If you let someone borrow your fountain pen for a long period of time, they might wreck the nib and it may not perform as well as it used to. There you have it!!! I have conveyed the basics required to dig into the world of fountain pens. A fountain pen is always an ideal companion to have; it serves as a long term friend and adjusts to your own style of writing. Besides, fountain pens are cost effective. 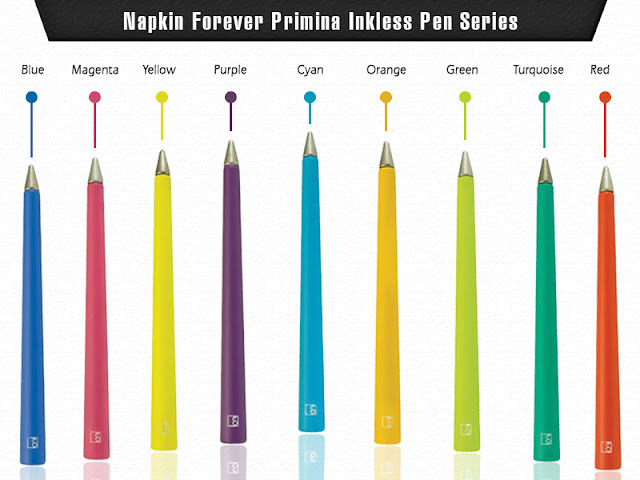 Unlike ballpoint pens, they are not meant to be thrown away after the ink runs out. And, there is something amusing about fountain pens that compels us to take good care of it. So, if you have an immense desire to embark your fountain pen journey, then now would be the right time to start.